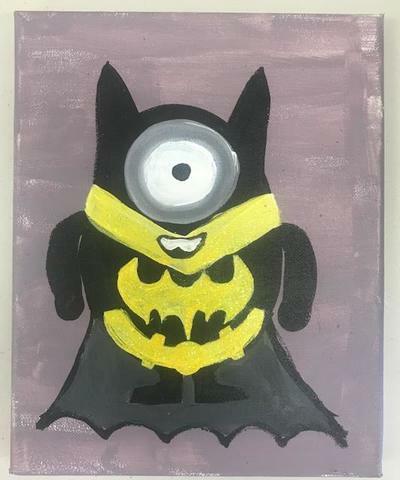 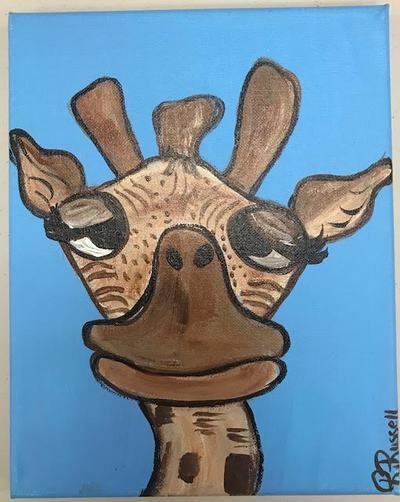 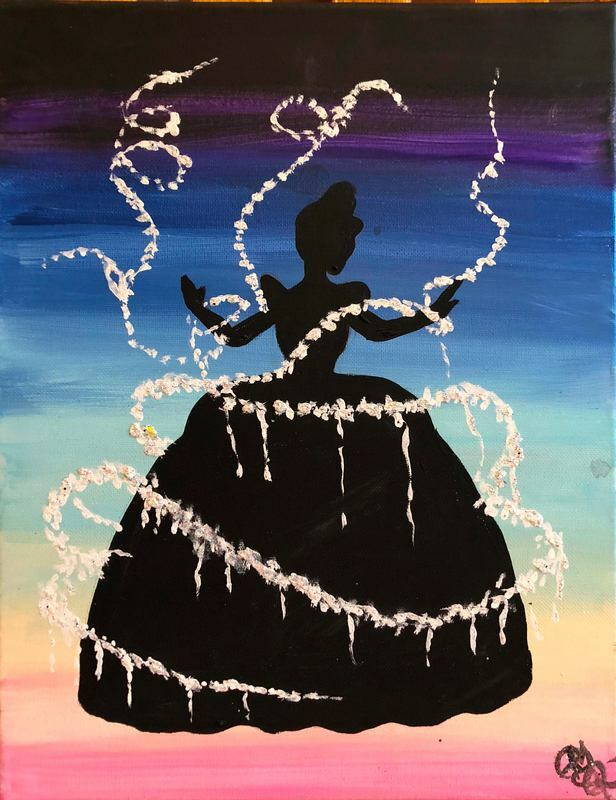 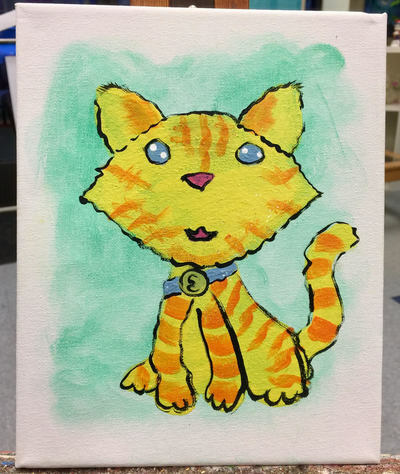 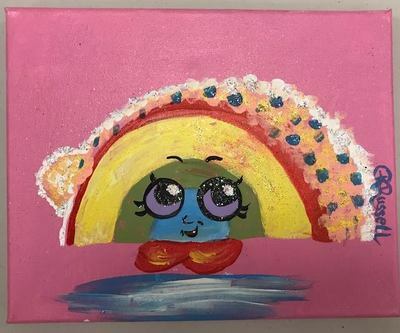 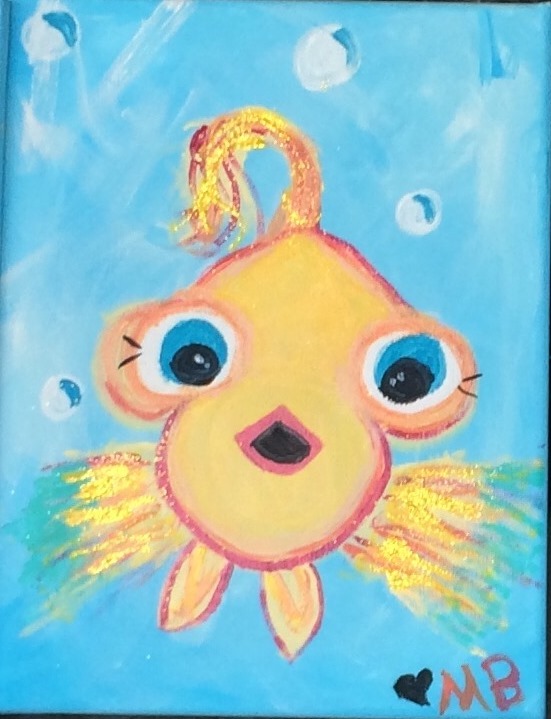 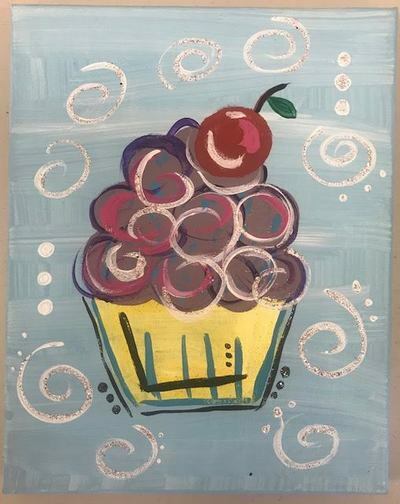 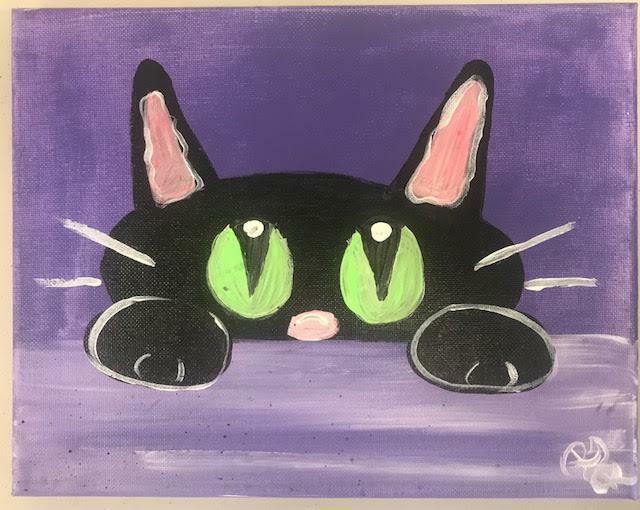 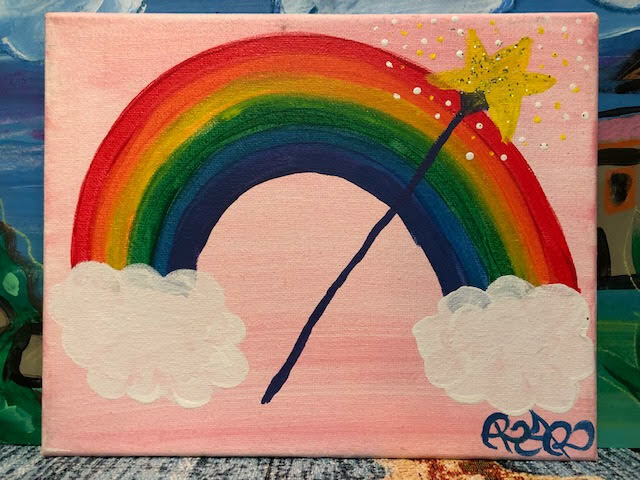 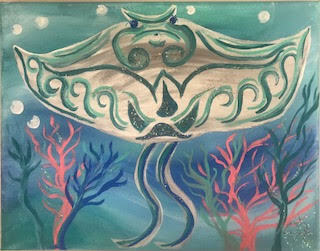 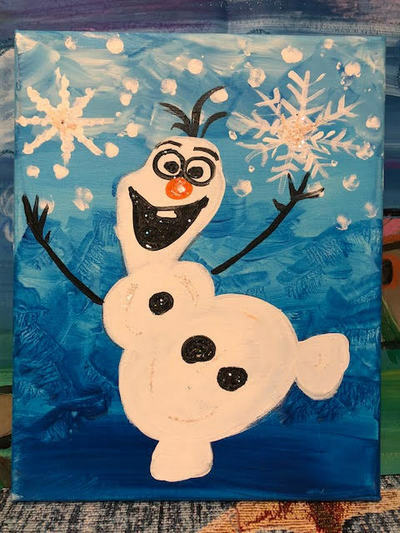 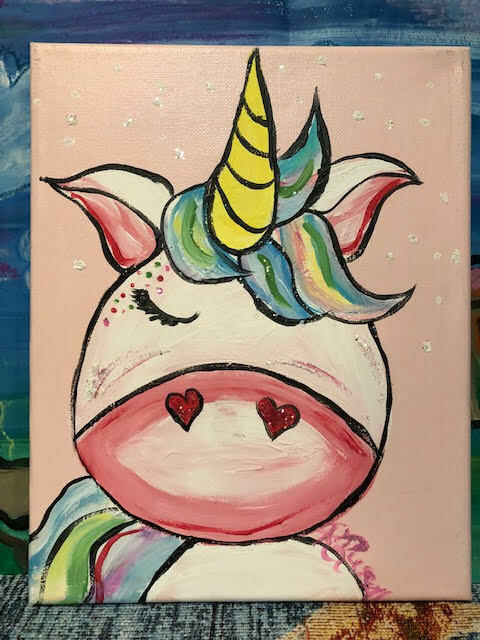 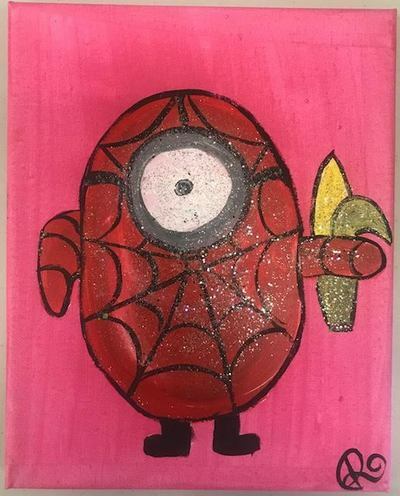 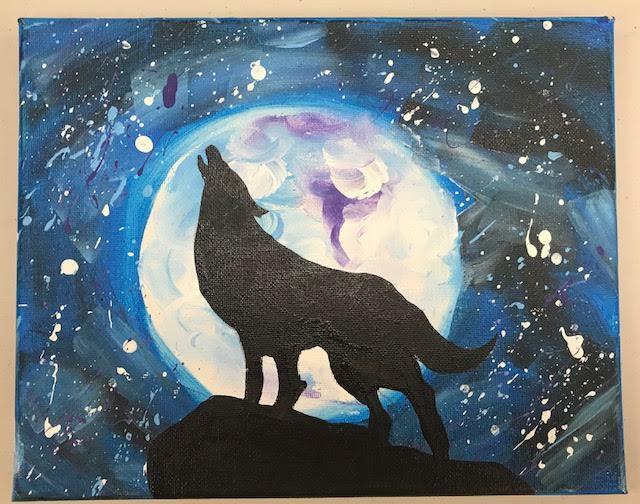 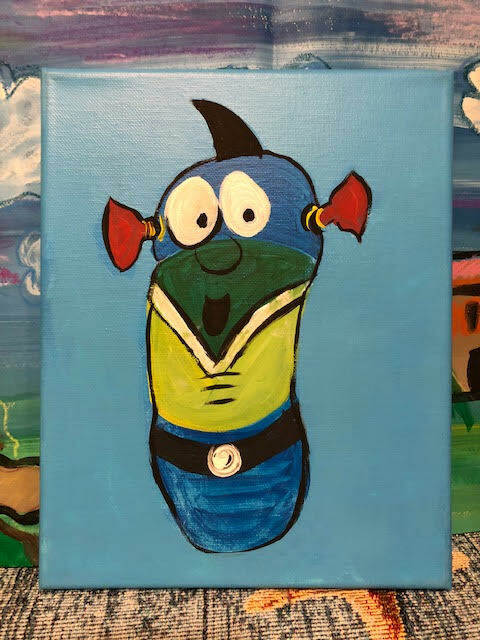 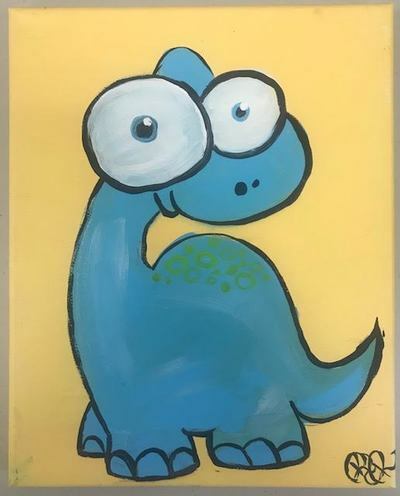 Kids Birthday Parties - Rebecca Russell Art Studio aka "Creative Art Studio"
In Our Magical "MERMAID COVE OF Locust Grove"
​We provide Affordable & Unique MOBILE Painting Birthday Parties for kids of all ages! 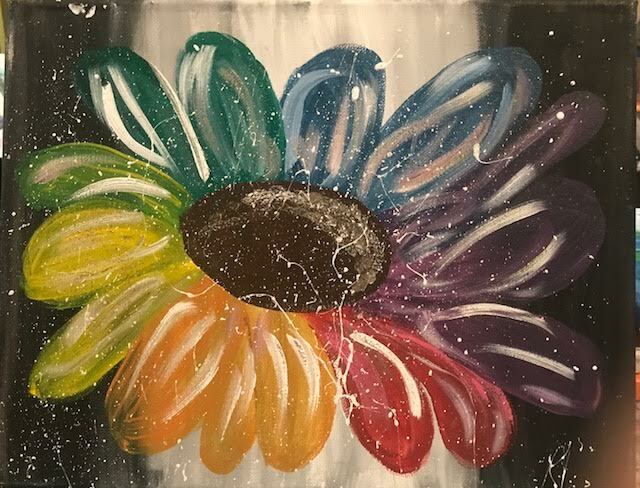 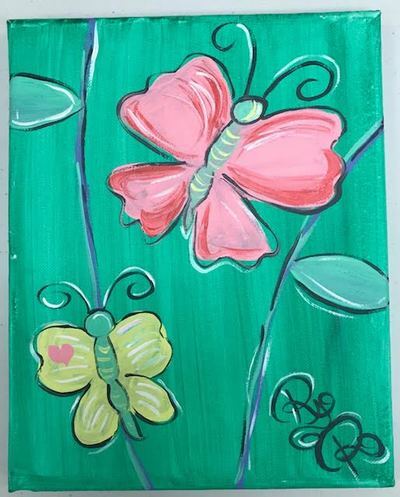 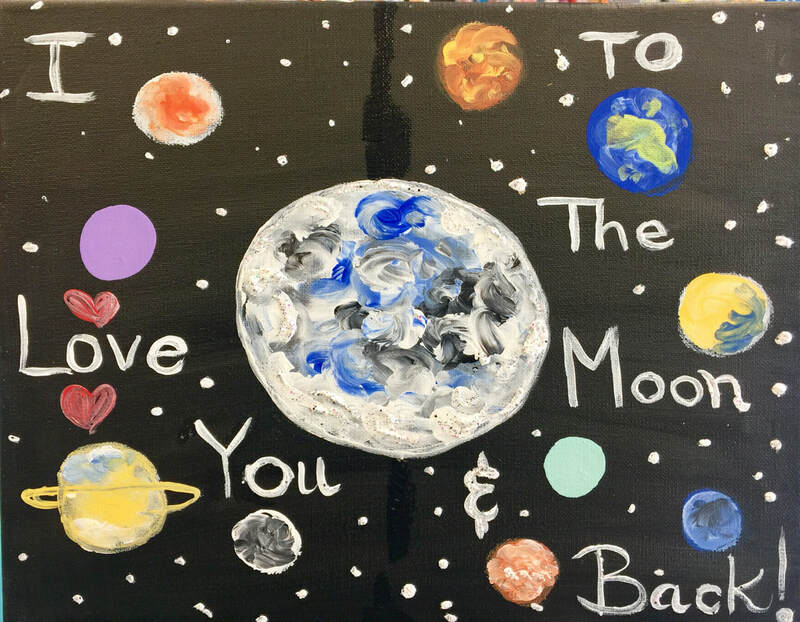 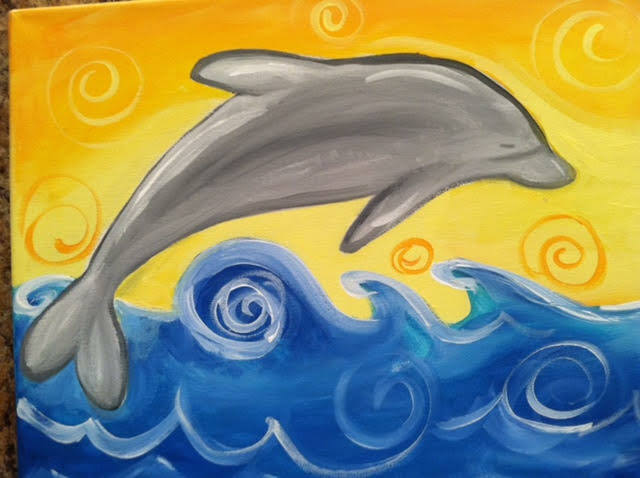 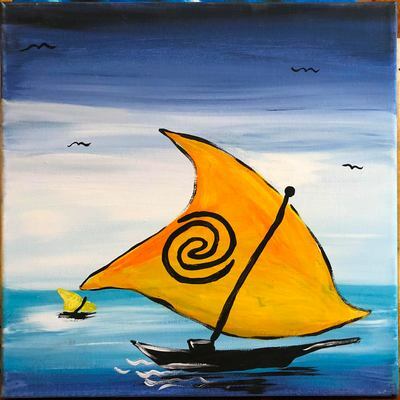 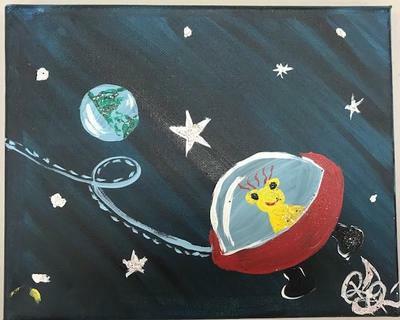 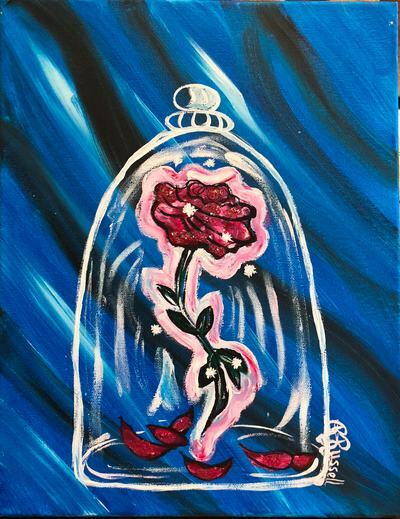 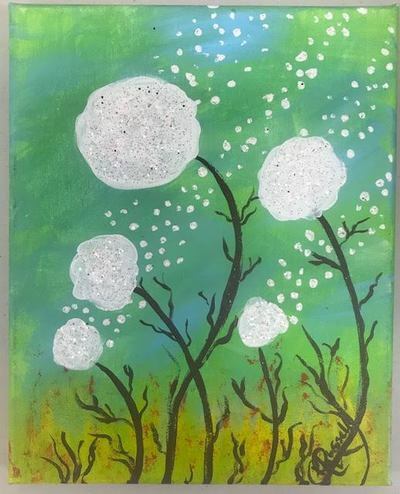 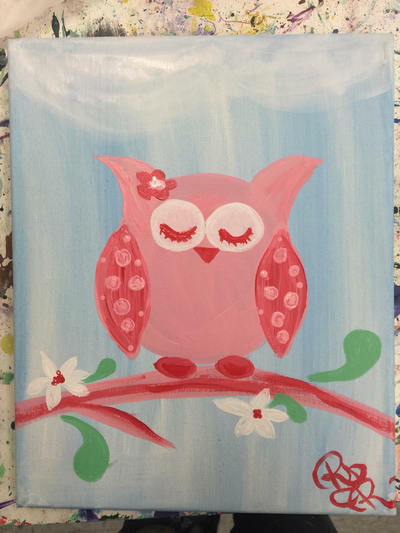 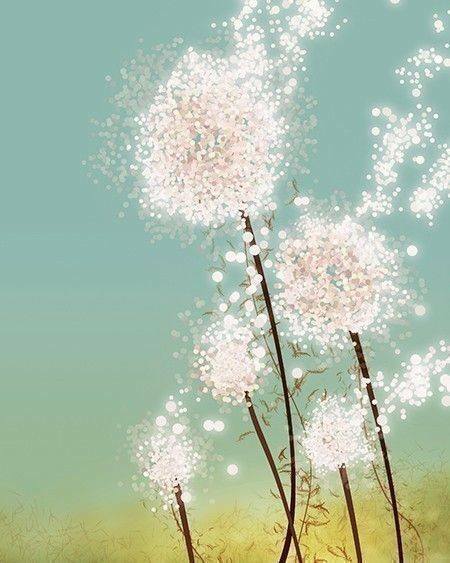 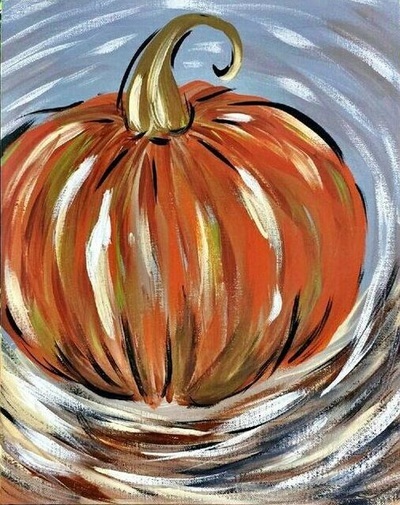 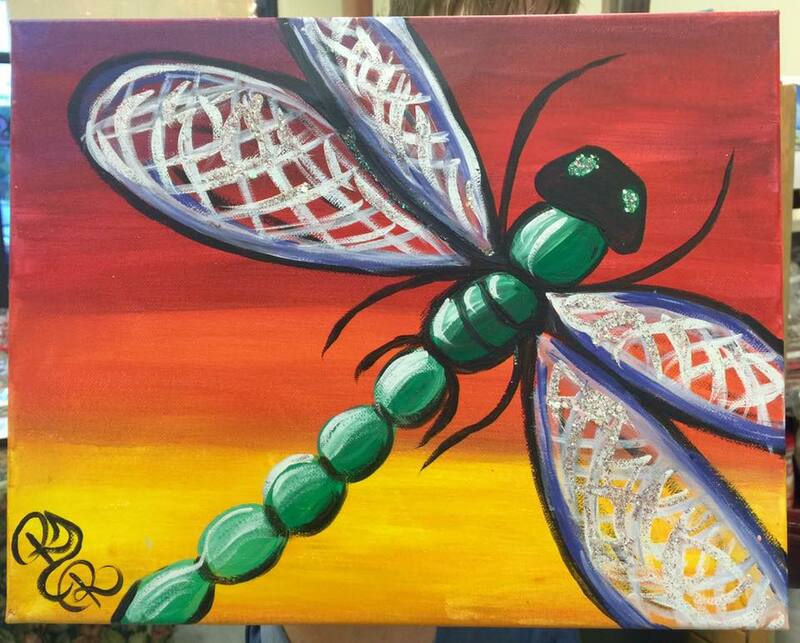 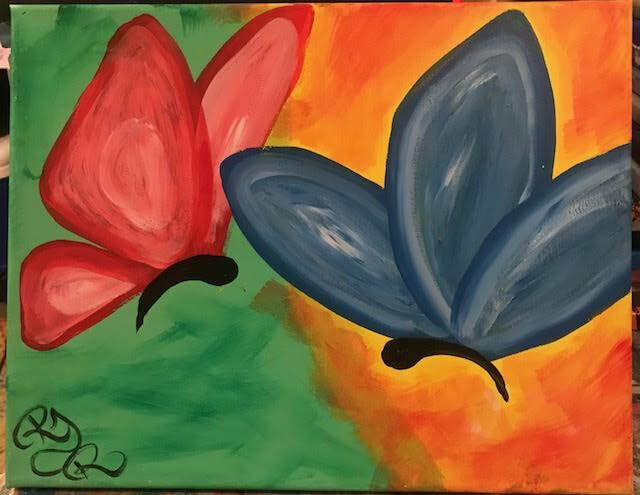 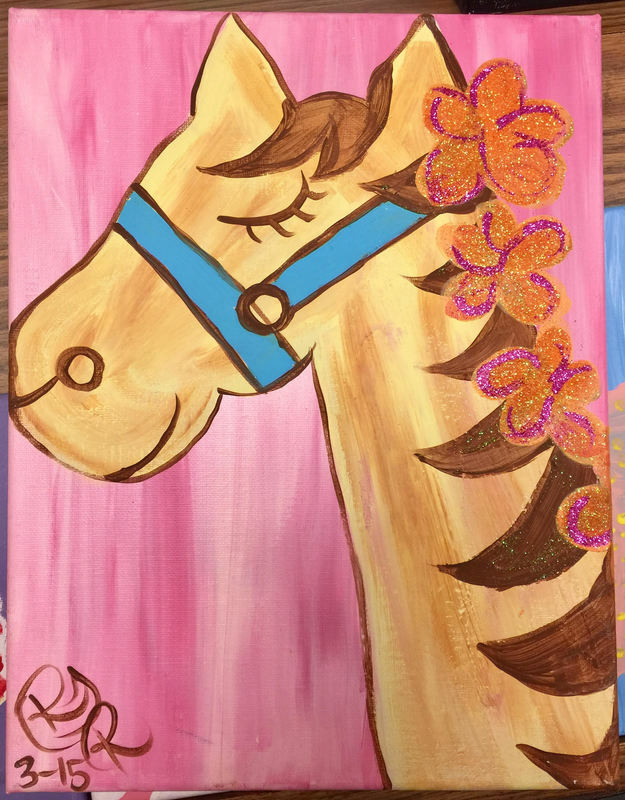 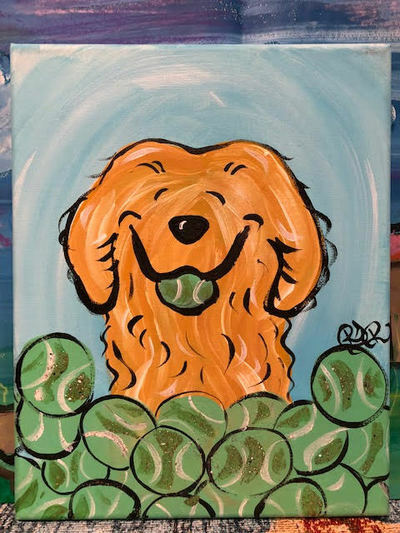 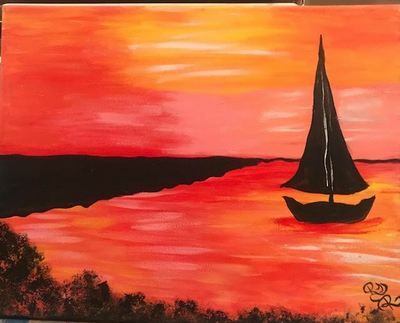 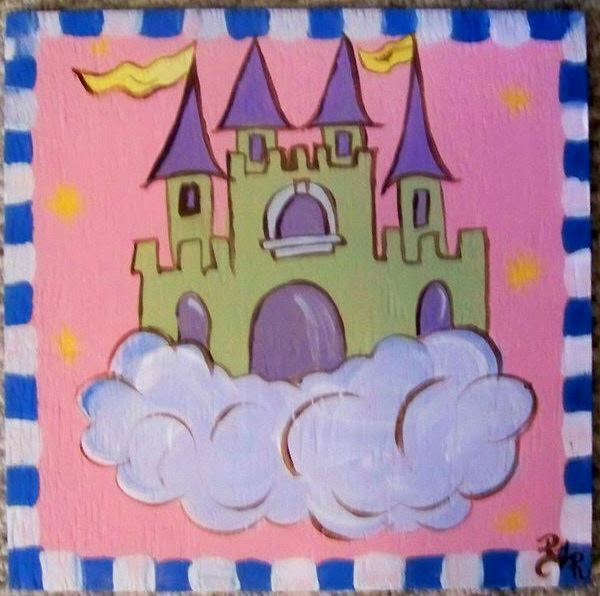 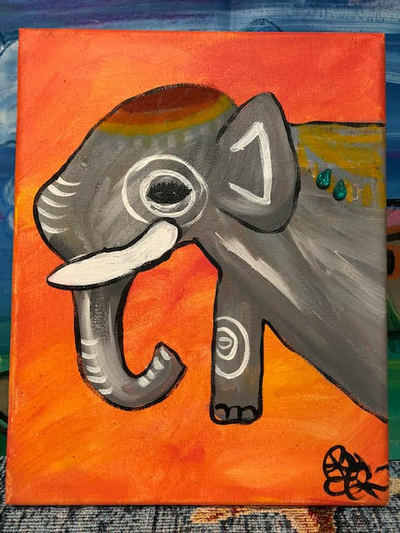 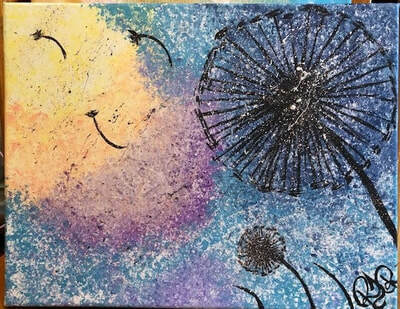 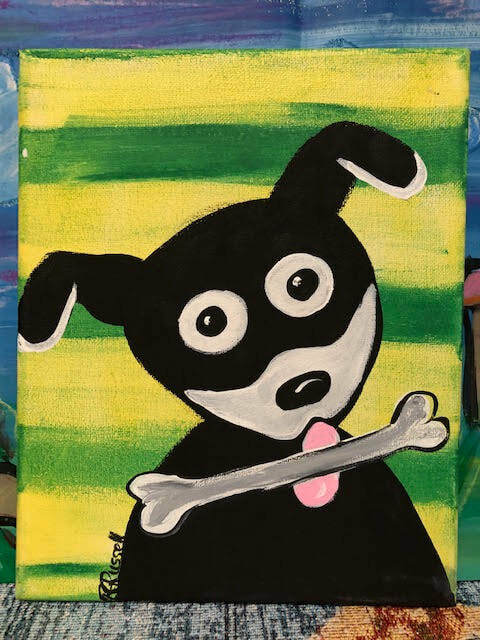 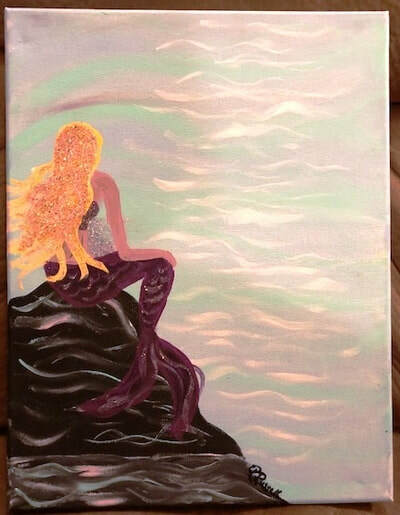 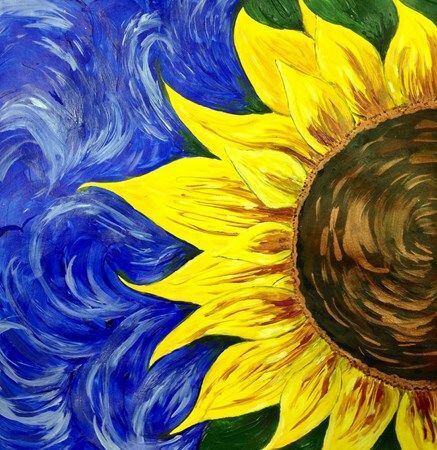 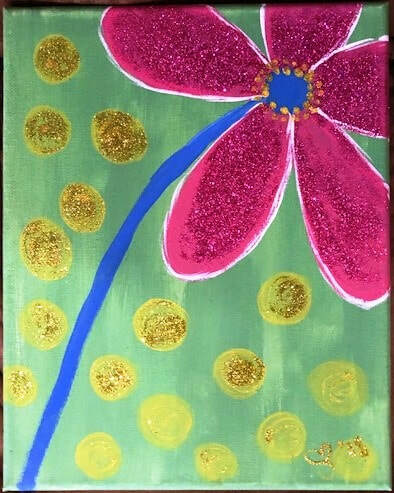 We can paint whatever your little artist desires, under the sun, or above! 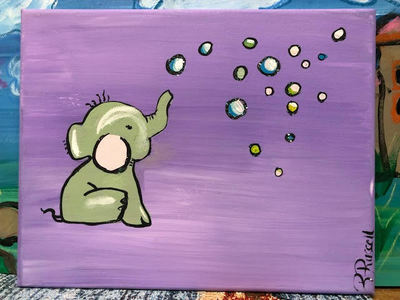 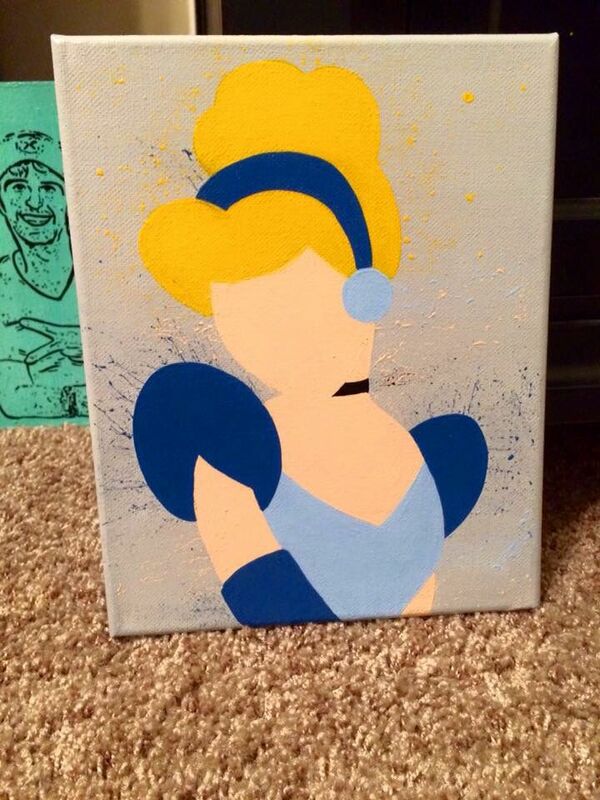 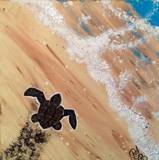 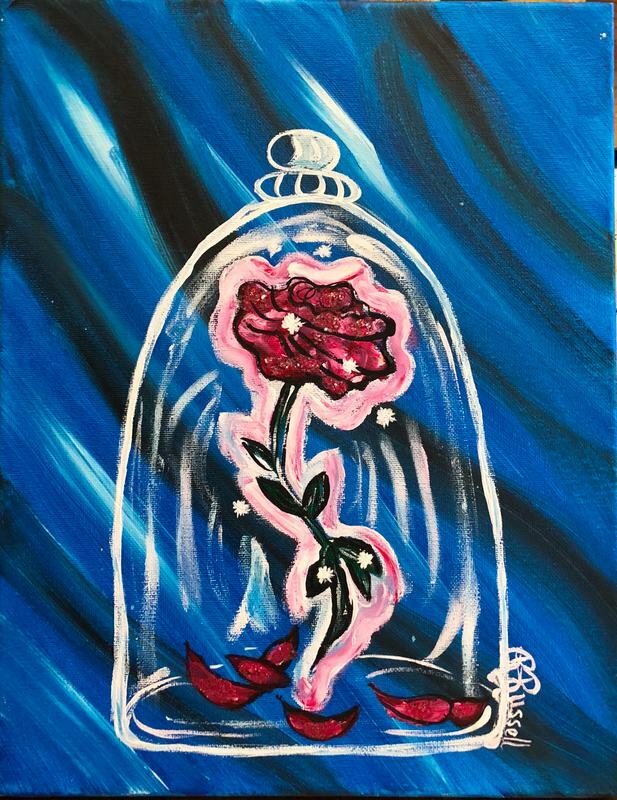 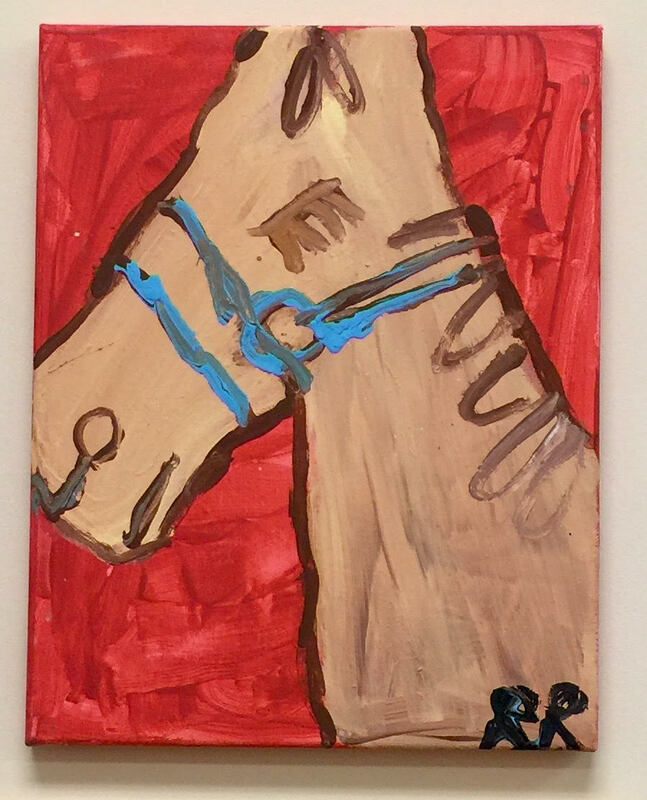 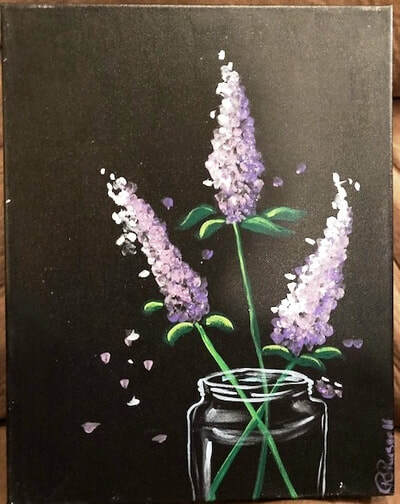 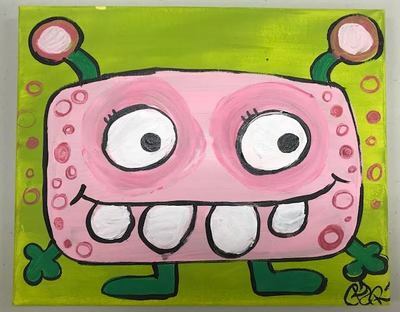 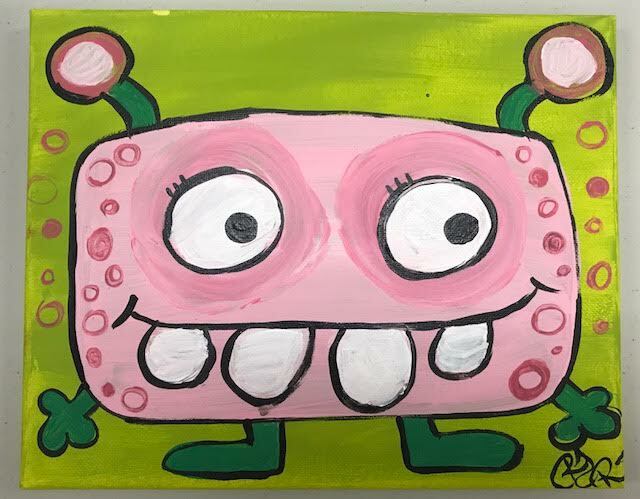 We will paint anything your little artist wants, on a wrapped canvas. We make it easy and fun, with step by step instructions and options for each attendee to customize his/her own. Parties are 2 Hours & we provide all of the instruction, supplies & FUN! 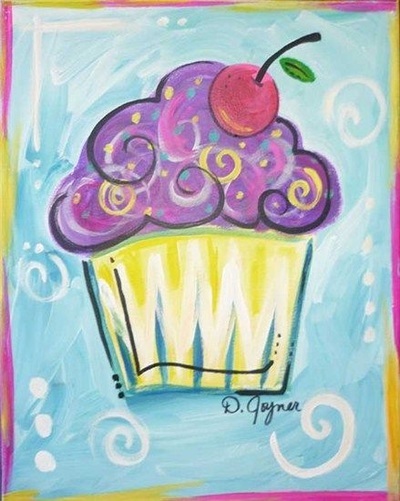 Make it an easy party on We will have time for 2 or 3 breaks to eat food/cake and open presents, if you want.